Welcome to the Golden Hub! Stay in Shape through exercise programs. 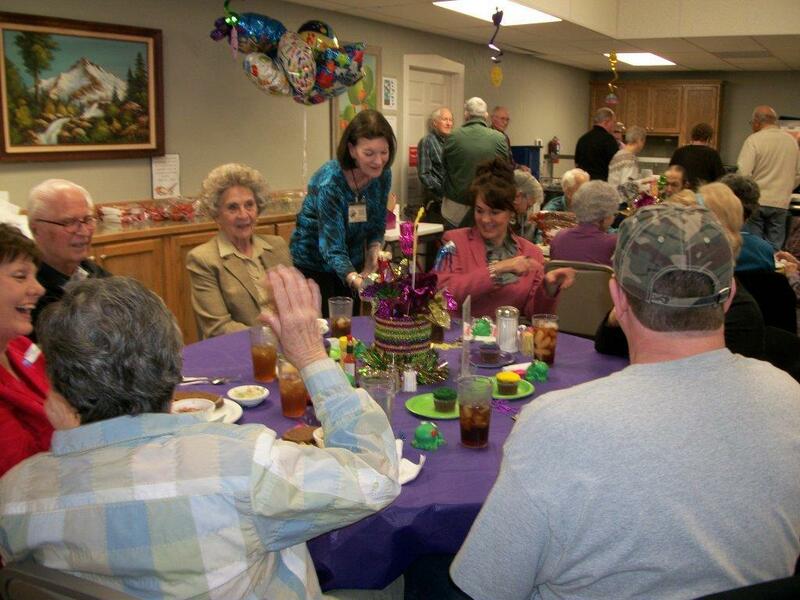 Stay Social through clubs, activities, and seeing old and new friends. Enjoy Great Food served every weekday (and delivered to their door, too). Celebrate Life through the arts and special events. Keep Growing life long in bodily health, mind, and spirit. Come stop by and find out what’s going on! If you’re a senior, chances are, we’ve got something good going on for you. Thank you to the Fredericksburg Sisterhood For Good for granting the Golden Hub $23,250.00 for our Meals on Wheels Program. 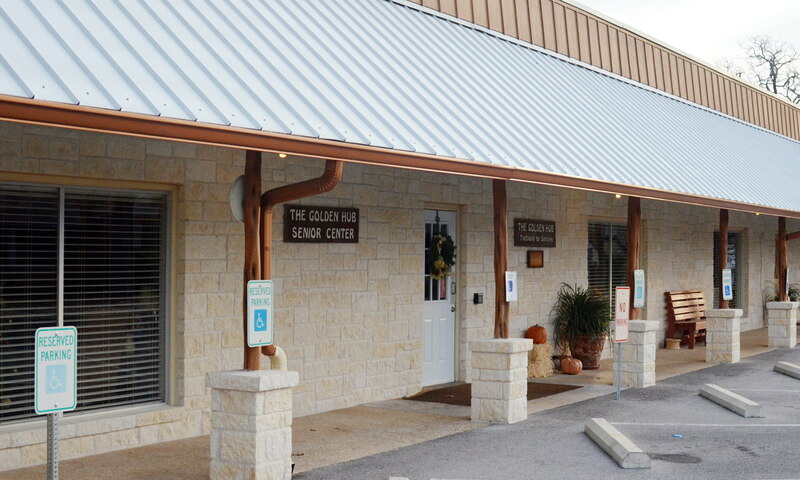 What a wonderful blessing for our Program and our Homebound Seniors in Gillespie County. View our winning video below.